Recently, we had the pleasure of sitting down down with Lee On The Beats, Bkorn and LDB; the talented masterminds behind DJ Khaled‘s latest R&B single ‘Hold You Down’. 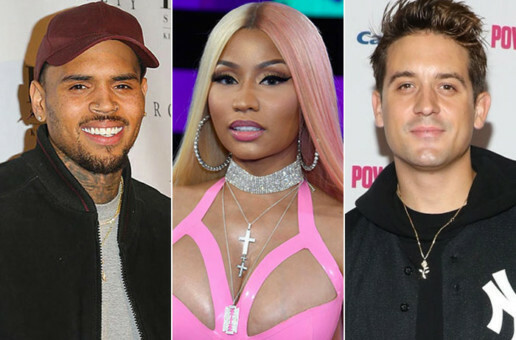 The song, which features Jeremih, August Alsina, Future and Chris Brown, has continued to dominate the radio and successfully climb up the Billboard charts. Let’s be honest though, with a lineup of arguably the top male vocalists currently in the industry and A-1 production is it hard to believe how quickly the song took off? Today, HipHopSince1987 brings you the exclusive interview with the production trio conducted by yours truly! Sprat (HHS1987): Before anything I’d like to start off by saying congratulations on the new single. Now that I’ve gotten that out of the way, how did you guys get the opportunity to produce the record? Lee: It was just another day of sending beats to Khaled. This was back in 2013 after the BET Hip Hop awards. I was going through records and that was one that I sent to him. He told me to keep it in the vault and that’s what I did. Sprat (HHS1987): Did Khaled tell you who was going to be on the record or did he just say make a hit? Lee: He told me who was going to be on it throughout the process of creating the song but I didn’t know who would be on it before we made it. Jeremih got on it first then August and Future. Chris was last, he recorded right before the record was released. 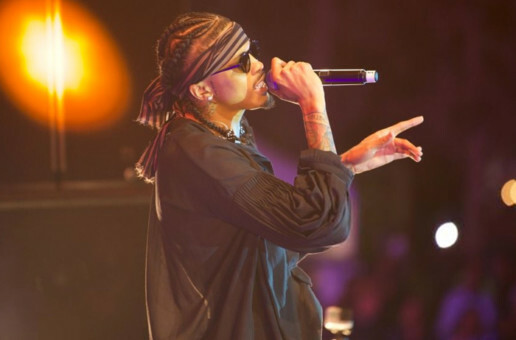 Sprat (HHS1987): Jeremih, August Alsina, Chris Brown and Future…. Does that make you feel some type of way that you produced a track for arguably the top male RnB/hip hop vocalists in the game today? Bkorn: It’s a pretty awesome feeling. This is the second record I’ve produced with Chris Brown on it (“I’m Still off Khaled’s last album) but hearing his voice with 3 other extremely talented artists on something that I produced on definitely makes me feel like the hard work is starting to pay off. LDB: It’s great! To be working with artists at this level is truly a blessing. Sprat (HHS1987): Lee, you are with ‘We The Best Music Group’ and DJ Khaled has been making quite an iconic name for himself in this industry. How is it working with a man of his status and knowledge? Lee: Working with Khaled is a blessing. It can be challenging at times because it’s a learning process. Producers always want to be right so sometimes I could be wrong about something I think I’m right about. It’s like Karate Kid and Mr. Miyagi. Sprat (HHS1987): You’re all the way across the country these days in LA. How did the process go for you in making this beat come to fruition? LDB: To be honest it didn’t affect us much on this. I sent it through to Lee…He did his thing on it and then Bkorn finished it up. Sprat (HHS1987): Word has it that ‘Pop That’ only took you 3 hours…. Be honest with us how long did this ‘Hold You Down’ track take you guys? Lee: Yeah Pop That only took around three hours. This record took about a night… Only becuase the three of us did it through email and Bkorn likes to get his beauty sleep (lol seriously though). LDB sent it to me and after I was done I sent it to Bkorn around 3am and he had it back to me later that day. Bkorn: I thought the video was cool and hilarious. Khaled is a funny guy haha. His skit definitely helped the song and video in terms of popularity because people are doing remakes of his skit, saying “you smart, you loyal” haha. I was in Miami with Khaled and Lee and Roc (Another producer on The Amazinz) last December and he acted just as funny in person as he does on camera. Lee: Ha! I thought it was hilarious. 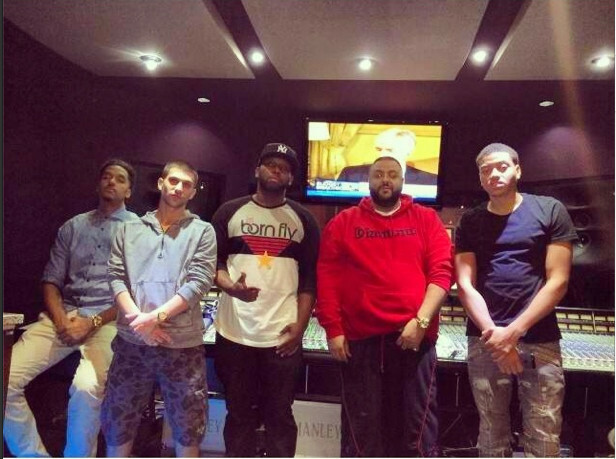 Khaled usually is a character. When I’m around him always something to laugh about. Just good vibes. Sprat (HHS1987): You guys have a team called The Amazinz… Can you explain? Lee: The Amazinz is a team I originally started with my cousin Roc Da Producer. 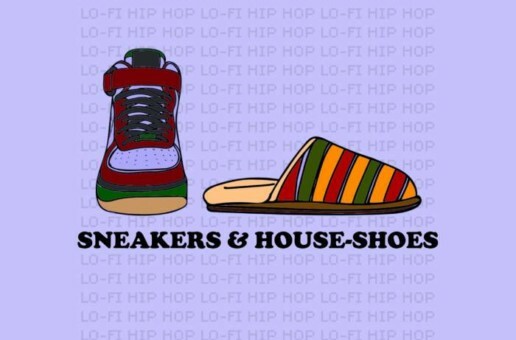 From there we started looking for producers we could catch a good vibe with to build the team. Most of the guys on the team are like brothers now; they’re all going to be stars. I think my team is ELITE. There’s Roc, Bkorn, Dane, Jabarrie, Murrille, Mae N Maejor, Austin Schindler, K-beatZ, Robbin, LDB and myself. Sprat (HHS1987): I see a lot of you are from all over. How did you all encounter each other and create this team? Bkorn: I met LDB through a friend I met in college named Jerry. Jerry’s actually a dope hip hop/r&b artist, everyone should check him out. 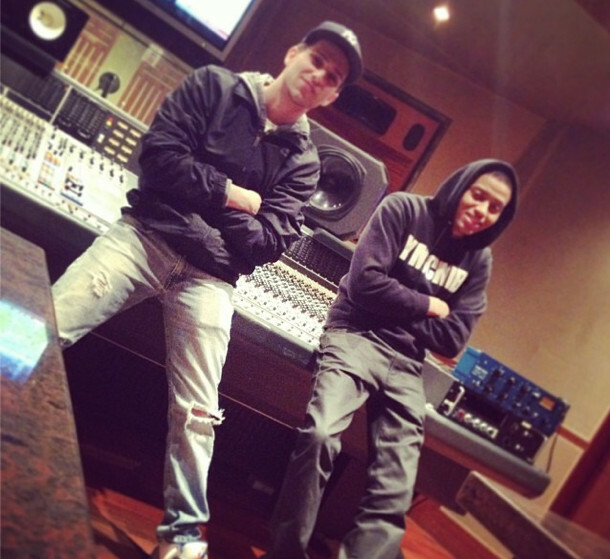 He introduced LDB to Lee and I at Diddy’s studio in August of 2013. A few weeks after that, LDB and I made some beats together at Jerry’s home studio. I used to be an intern at Diddy’s studio and that’s how I met Lee. It was right when ‘Pop That’ was being recorded and Lee took an interest in my music. Its been history since, he’s like a brother to me now. Sprat (HHS1987): You all surely have a squad full of elite producers. 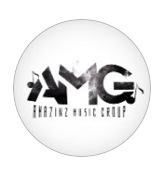 What can we expect next from The Amazinz? Bkorn: Expect more placements and quality art from the whole team. 2015 is looking bright and the end of this year is still upon us. Sprat (HHS1987): Lee, you have had major hit after hit from ‘Pop That’,’We Outchea’ to ‘I Wanna Be With You’. What do you continuously do differently from the rest of the field to stay on top of your game and bring us these masterful pieces of work? Lee: I take producing very serious. Some day I want to be considered one of the greatest producers of my generation. I try to stay consistent. I feel like after Pop That I got a little distracted by the finer things which slowed me down a little. I took sometime out and really evaluated what was going on just to get back to the main focus which was to be one of the best. I’m a perfectionist and I like to be innovative so I’m always thinking of ways to get ahead instead of staying in the now. Sprat (HHS1987): Nikko Lafre has his highly anticipated project coming up ‘MPLS’ and we know you ride with him.. Any involvement? Lee: Nikko is the future. That’s my bro and I definitely keep ears to what he’s working on. We have a few records coming soon. Sprat (HHS1987): You said you have been involved with music since the age of 10 but did not take part in producing until your senior year of High School. You’re only 23 now and have worked with everyone from DJ Khaled, Chris Brown, Wale, Wiz Khalifa, Ace Hood, Chinx, French Montana and more. Whats next in your arsenal and do you plan on slowing down? Bkorn: Production didn’t come into play my senior year of high school because the rock band I was in broke up. I feel that playing and listening to rock and metal music for most of my life has an impact on my sound as a producer now. Anyways, I’m working on some more projects right now. Lot’s of stuff in the pipeline to come, don’t want to speak to soon though. I plan on making a name for myself in this industry and genre and eventually in other genres as well. Sprat (HHS1987): I heard music runs in some of your families… Can you elaborate on the family ties? Bkorn: My uncle Steven Epstein is a classical record producer. He used to work for Sony, he’s got 17 Grammys. 7 for Classical producer of the year. He’s honestly my biggest inspiration. Stevie is my mom’s older brother and she said she grew up seeing him live out his dreams and become the top producer in his genre. I’m trying to follow in his footsteps. Lee: My family was more involved in the business and executive side of things. My uncle Skane Dolla was Dj Clue’s manager as well as one of the owners of Desert Storm records. 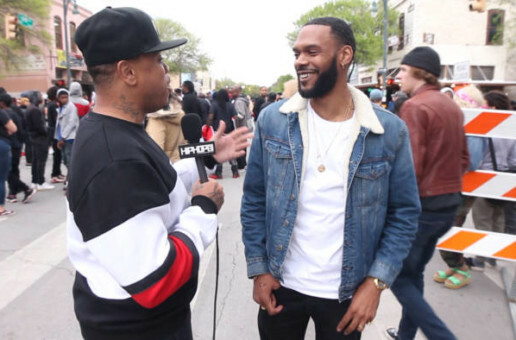 He helped A&R projects for artists like Luda, Method Man, DMX, Fabolous, and Joe Budden for Def Jam. I was pretty much around for all of it so I learned a lot and met a lot of great people growing up. Sprat (HHS1987): We saw Lee drop his debut installment to the world not too long ago. Can we expect a group project from the Amazinz? Bkorn: To be honest, that’s a great idea. We are definitely going to put something out like that. Sprat (HHS1987): For all the up and coming producers out there what would be your best advice? Bkorn: To be honest, I consider myself an up and coming producer. Some advice I’ve been given is to take every opportunity possible. You never know what can come of something. Study your craft. Putting in your 10,000 is necessary. There’s no way to cheat the system. Never give up and keep pushing , because you never know what can be around the corner. Lee: The advice I would give is: stay hungry, stay consistent, have patience, and know the business. © 2014, SpratFool. All rights reserved.